Adnan is using Smore newsletters to spread the word online. A CPU or "Central Proccessing Unit" is pretty much the brain of the computer and responsible for interpreting and executing most of the commands from the computers hardare and software. A modern CPU can usually get really hot so it is imporant to have a heat sink right above the CPU. A better CPU generally means a faster and better computer. 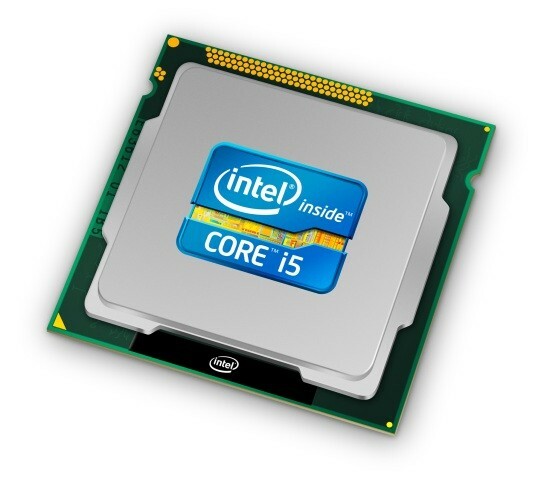 The best CPUs are the intel Xeon series but they are very expensive! A GPU stands for Graphic Proccessing Unit but is also known as a graphics card.A graphics card takes the binary data from the central processing uni) and turns it into a screen image. Some CPUs have built in or integrated graphics to do this but if you want to use high end softwares or games you definetly need a good dedicated graphics card. 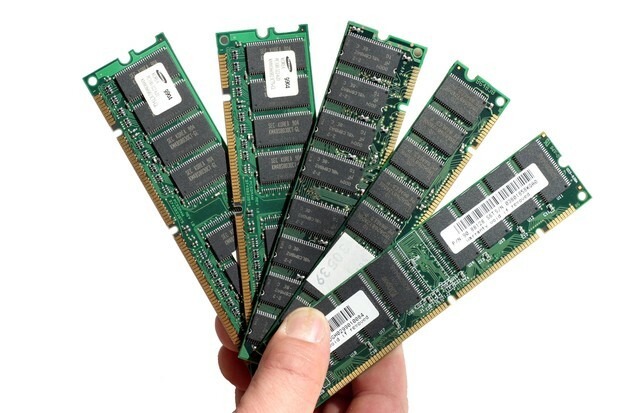 RAM is basically installed memory, it stands for Random Access Memory. The data is stored in the binary form of 0s and 1s in memory cells found inside the RAM chips. When you run a program such as a word processor or an Internet browser, the microproccesor in your computer pulls the executable file (.exe) off the hard disk and loads it into RAM making your computer alot faster while running other applications. 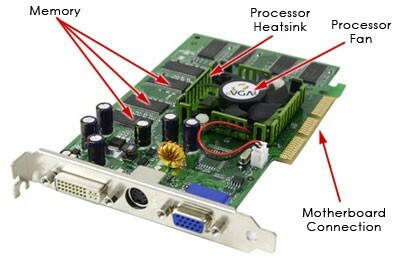 The motherboard or "MB" serves to connect all of the parts of a computer together. 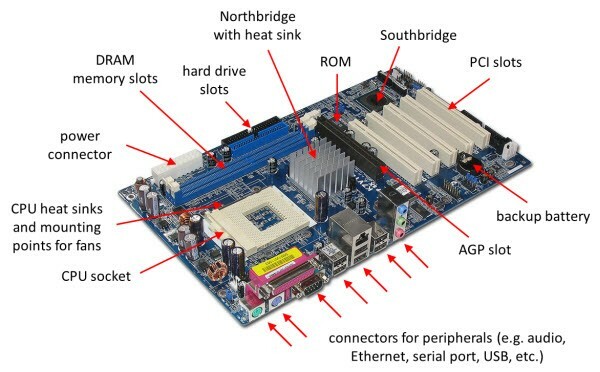 The CPU, memory, hard drives, optical drives, video cards, sound cards and other ports and expansion cards all connect to the motherboard directly or via cables. It connects them all together and provides power to all of them, the power gets into the MB via a cable running from the PSU into the MB. Tim berners-lee and alan turning, the 4 generations of computers.